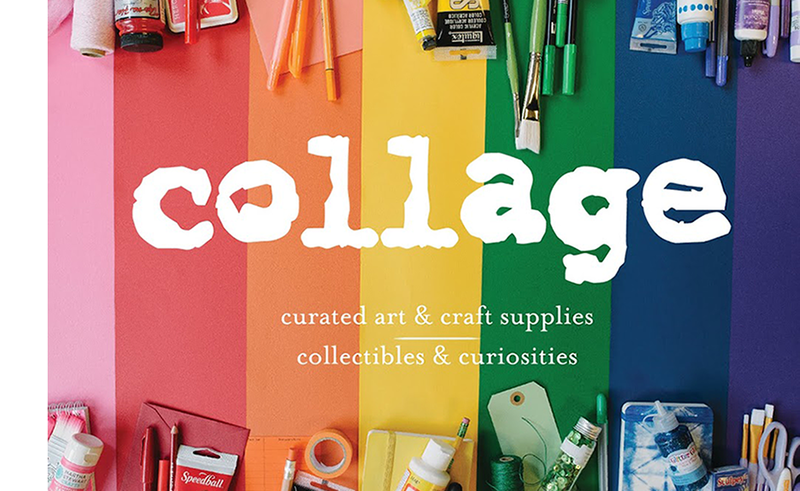 collagepdx: DIY: fun and funky classroom Valentines ideas as low as 25 cents each! 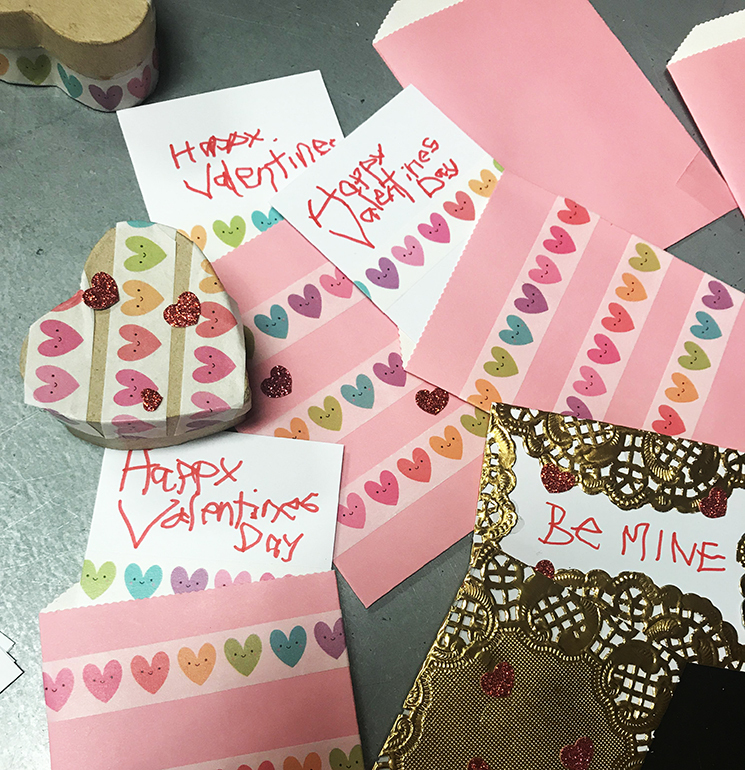 DIY: fun and funky classroom Valentines ideas as low as 25 cents each! 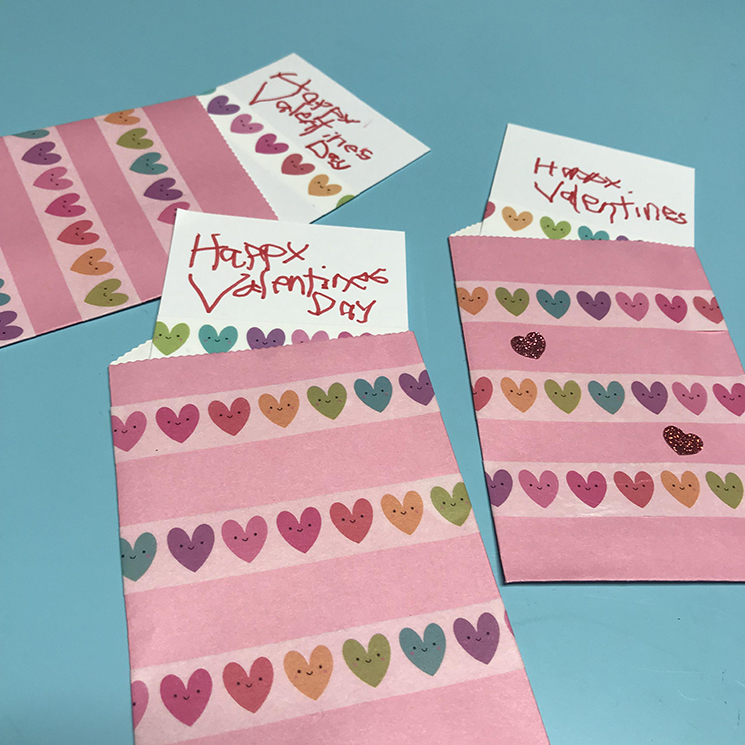 Valentine's Day is only a few weeks away, and it can be intimidating to provide an entire classroom's worth of Valentines on a budget. Here are some super easy Valentines that are fun and inexpensive! 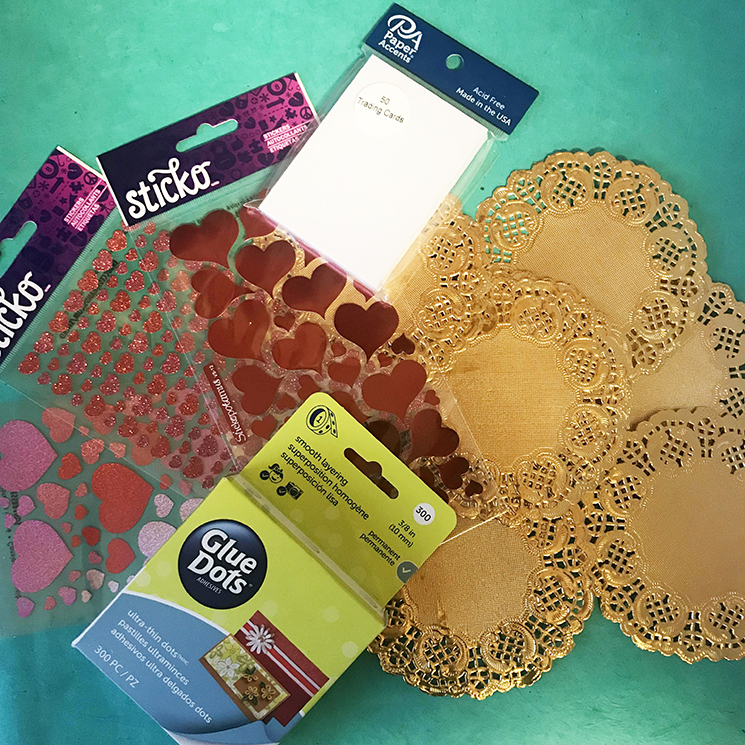 Click on the jump below to learn about fun and inexpensive Valentine projects! 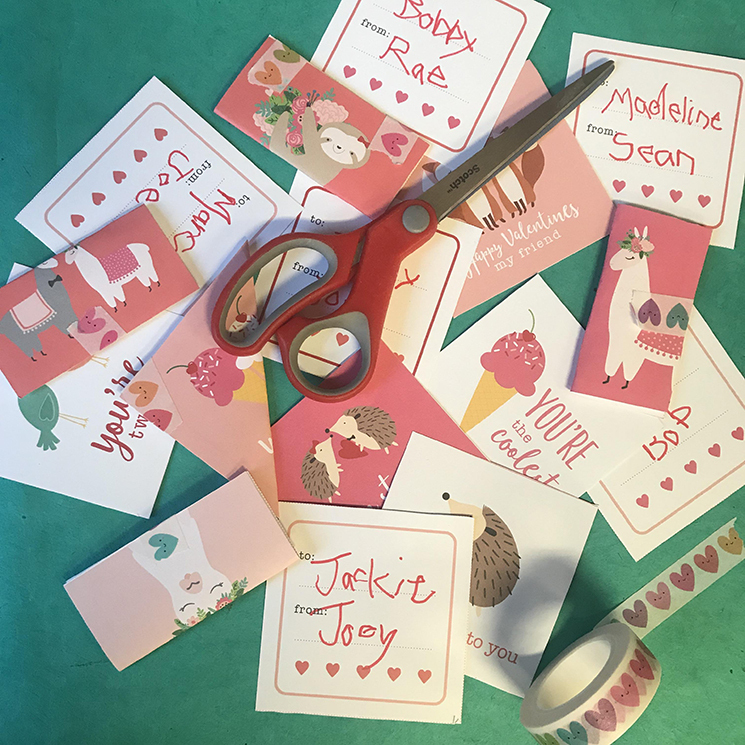 Use trading cards, washi tape, stickers, and colorful envelopes to make fun and affordable Valentines! 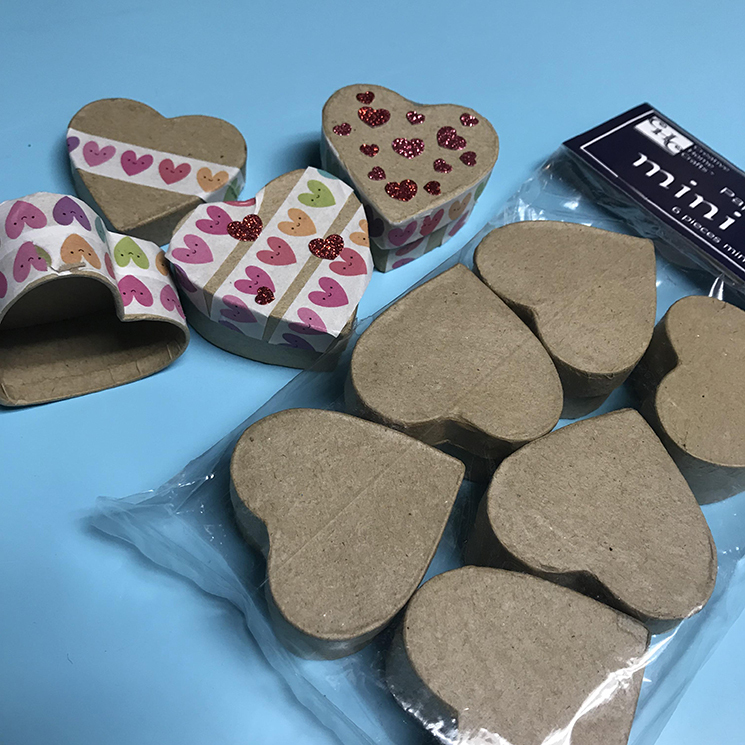 These heart boxes are adorable, and easy to decorate with stickers and washi tape, and fill with whatever your heart desires! 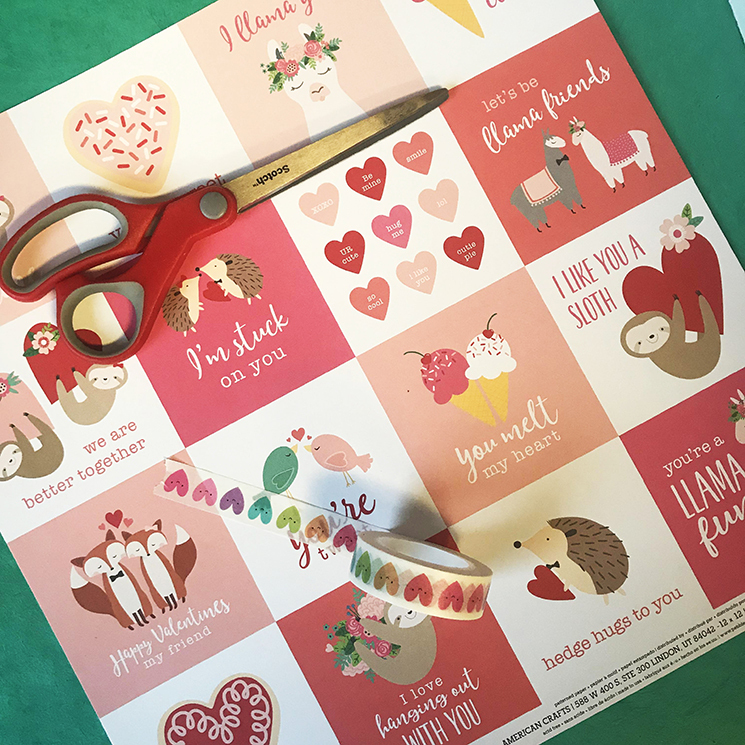 Our pre-printed sheets of Valentines are SUPER CUTE and ready to go! 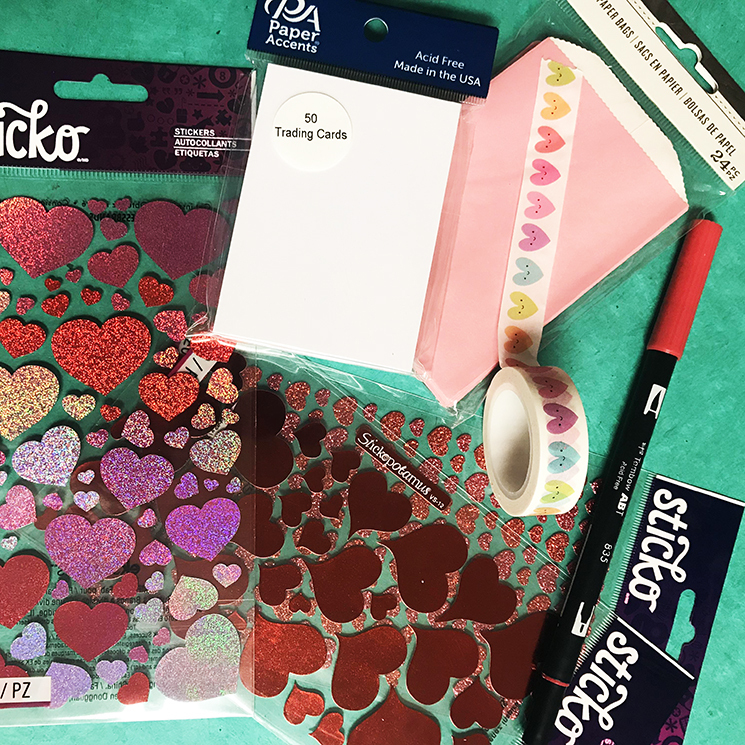 Cut them apart and seal with some washi tape for a super inexpensive option! 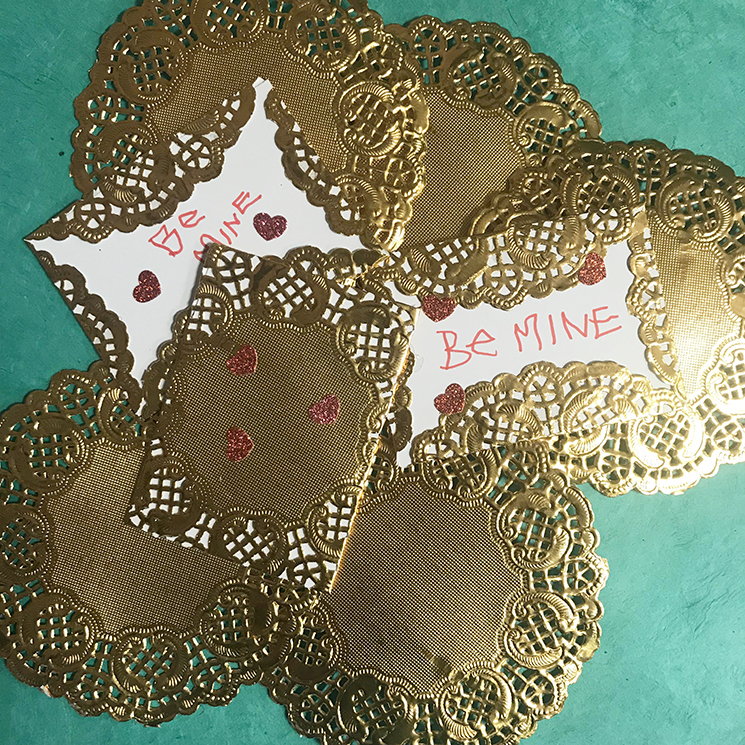 Use doilies, trading cards, glue dots, and stickers to create adorable fancy-looking Valentines! Simply fold the doilies around the trading cards and adhere with glue dots.